Beat Cold and Flu, Fast! Natural, plant-based substances have killed viral and bacterial infections for hundreds of years. 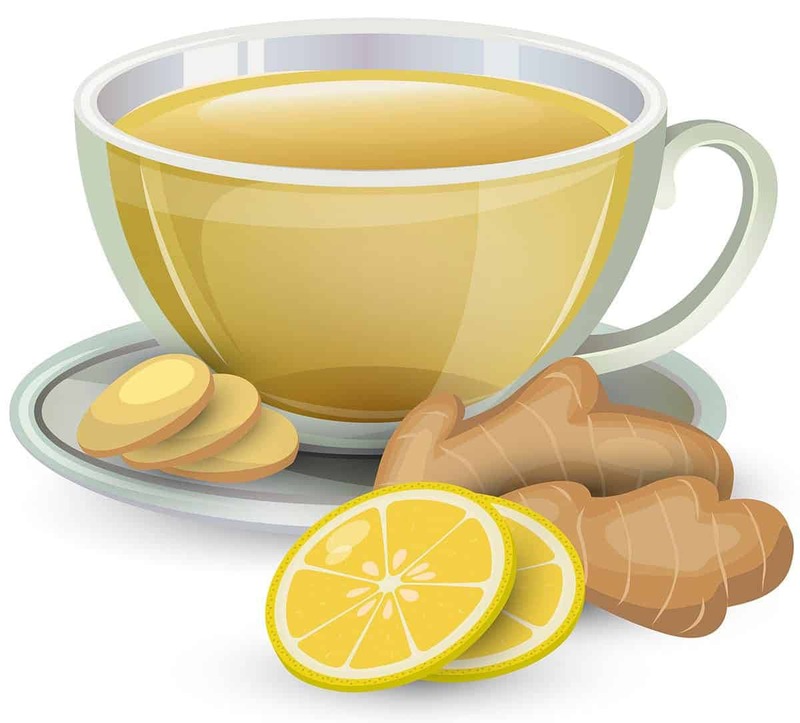 My Immune-Fuel Hot LemonAid brings together the best of the best, with cheap, easy-to-find ingredients. Whip this up in 5 minutes the FIRST moment you feel something "coming on." I truly have seen this "knock down" a cold or sore throat or flu SO many times! Grab the FREE printable recipe, and keep it, to keep you and your family healthy all winter! From my family to yours, for several generations now--enjoy!